Dr. Beck received her Ph.D. in microbiology from Montana State University with the support of a Molecular Biosciences Fellowship, under the advisement of Dr. Ross Carlson in Chemical and Biological Engineering. She completed her undergraduate studies in biology and mathematics at Central College in Pella, Iowa. Dr. Beck joined the BAE faculty in August 2018. 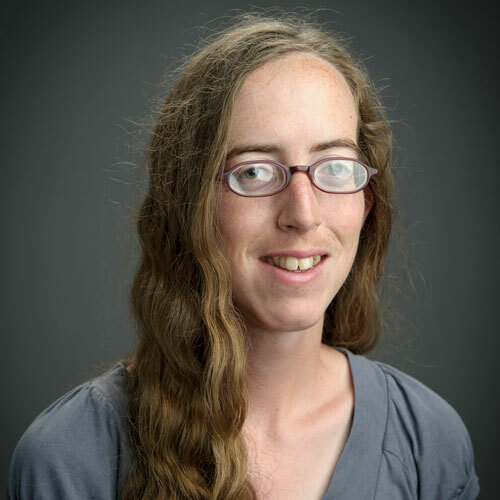 Her research examines microbial metabolism and focuses on metabolic changes resulting from environmental stress as well as interactions among community members. Both metabolic pathway modeling techniques and genetic engineering approaches are used to understand microbial community systems with the goal of designing more beneficial systems for application in industry and environmental management.